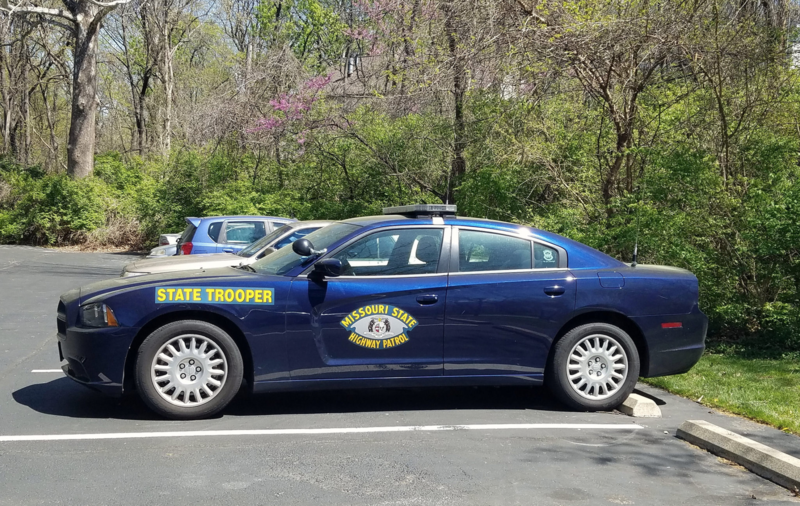 The Missouri State Highway Patrol, a premiere law enforcement agency, is testing for new troopers. The 107th Recruit Class is scheduled to begin training on January 2, 2019. The application deadline is April 14, 2018. Interested persons are encouraged to take immediate action to apply for this career opportunity. **The number of successful candidates being extended an offer of employment is contingent upon factors such as budget constraints and the number of vacant positions statewide.